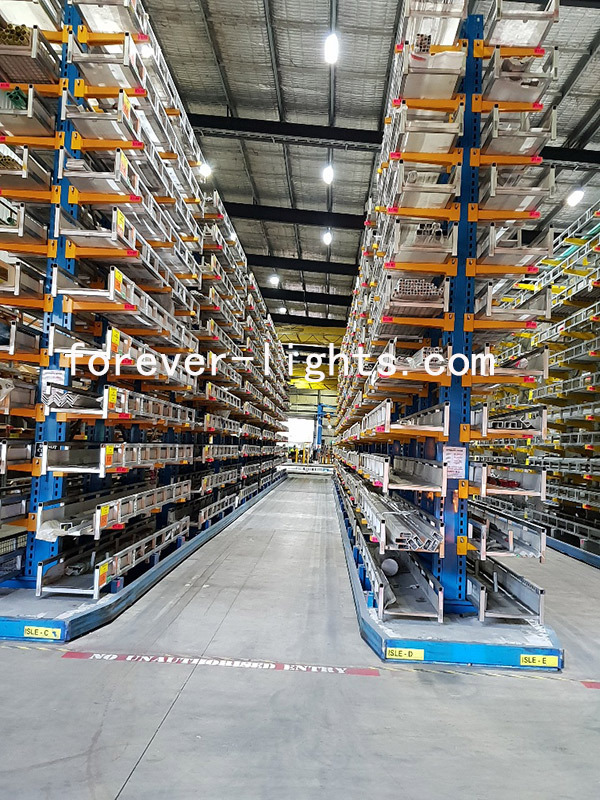 Our 200W linear high bay light is used for large warehouse lighting in Australia. 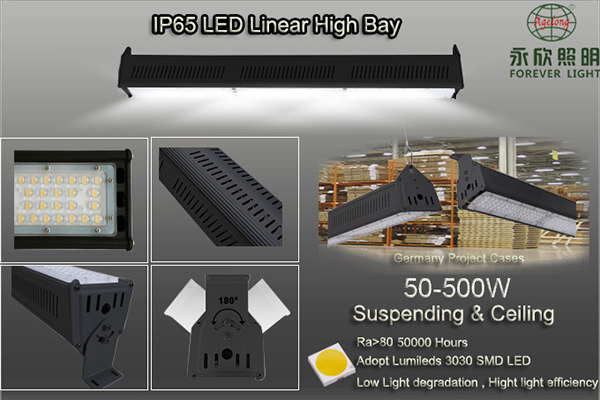 this project is adopting 60 degree lens, and installed in height of 12M. 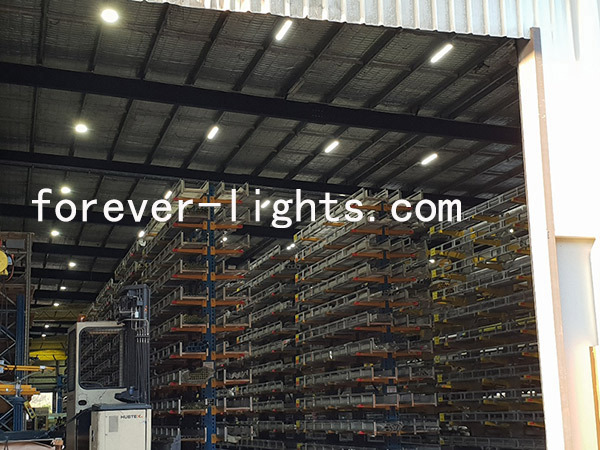 The lighting effect is highly recognized by the terminal customers.